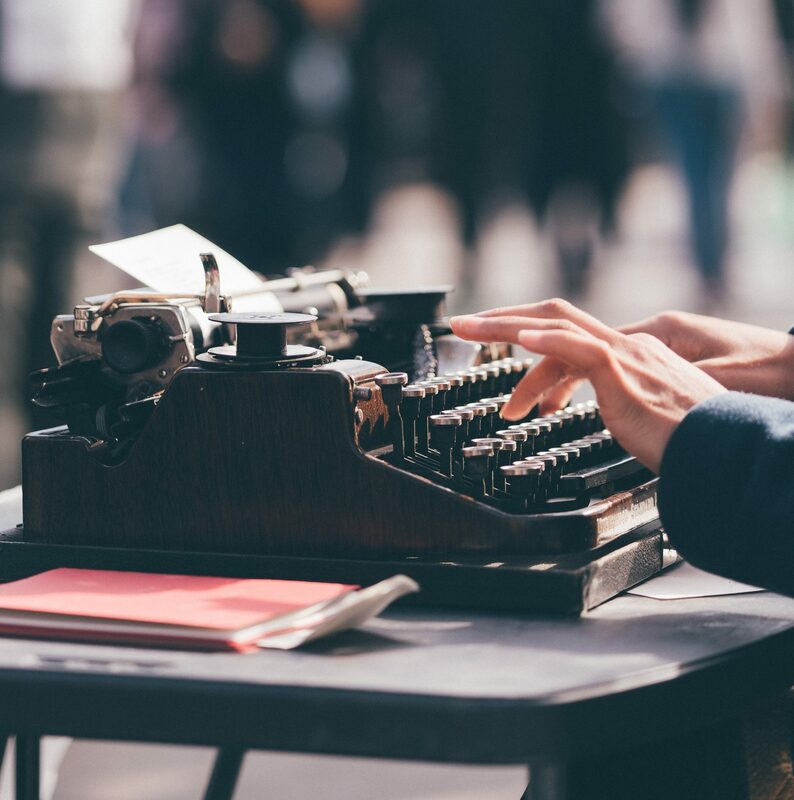 There may be a few offenders weakening your website’s power but one of the most common reasons websites fail is due to poor website copywriting. We see this especially in the financial services industry, which unfortunately is chock-full of jargon and numbers. Advisors must have copy, or written content, that is customer-centric and search-driven. Thankfully, this issue is simple to fix! We enjoyed working with our client, Accumulation Wealth, to create copy that would grab the attention of prospects and be both relevant and useful to this market segment. Twenty Over Ten client, LibertyFi, has a clean website navigation that makes it easy for a prospective client to skim content and the get answers they’re looking for. The website copy we developed for Jim MacKay Financial Planning has been one of our favorites for its simplicity and effectiveness. Twenty Over Ten client, Hall Financial Group, seamlessly uses keywords throughout their website tabs, headings, and paragraph text to help boost their search engine rankings. 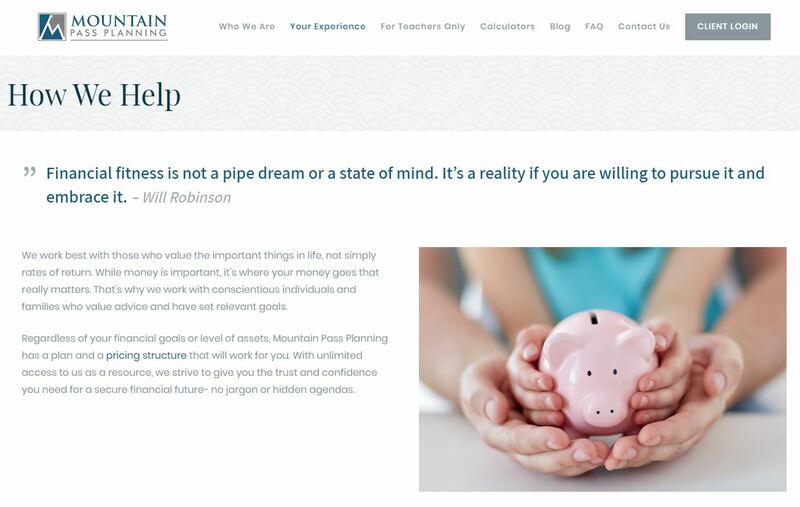 Twenty Over Ten client, Mountain Pass Planning, uses first person to convey the benefits of working with their firm to clients throughout their website. 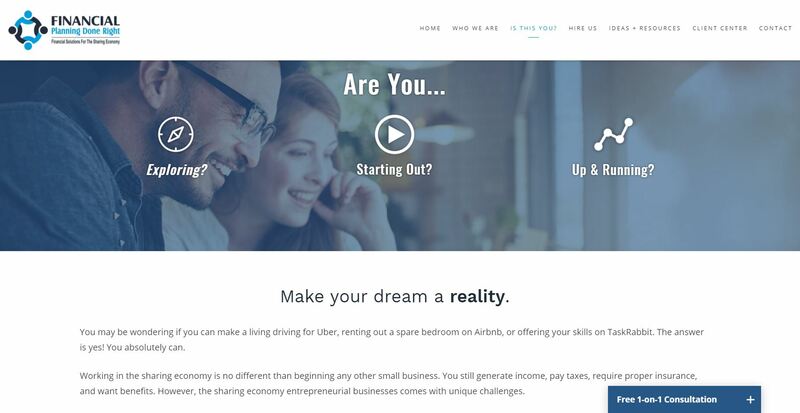 Another Twenty Over Ten client, Financial Planning Done Right, has an easy to navigate site with content that speaks directly to their target audience – sharing economy entrepreneurs. Need help creating great content for your website? We offer a variety of copywriting packages for every situation and every budget. Our team of seasoned writers are ready to help tell your story.